Easy to Setup and Take off: Featuring with Auto Pairing Function and One Key Take off/landing. Turn on the power supplies of the drone and the remote control, then the Pairing can be done! 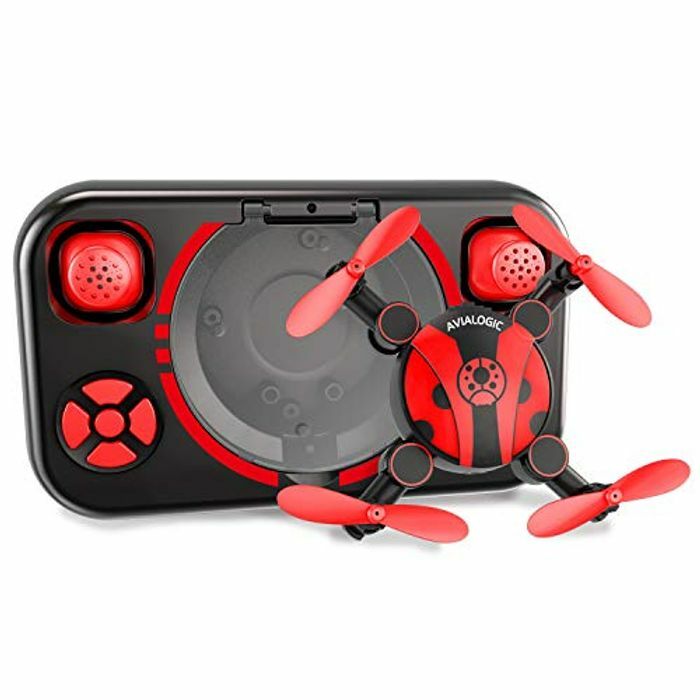 Easy To take-off the drone using just one single button! Suitable for beginners.